LISTEN NOW! Greg, John, and Pat discuss the video of the course that is taught at Prager University on “Separation of Church and State” where Professor John Eastman shares the background and the original intent of the founding fathers as it relates to religion and government. 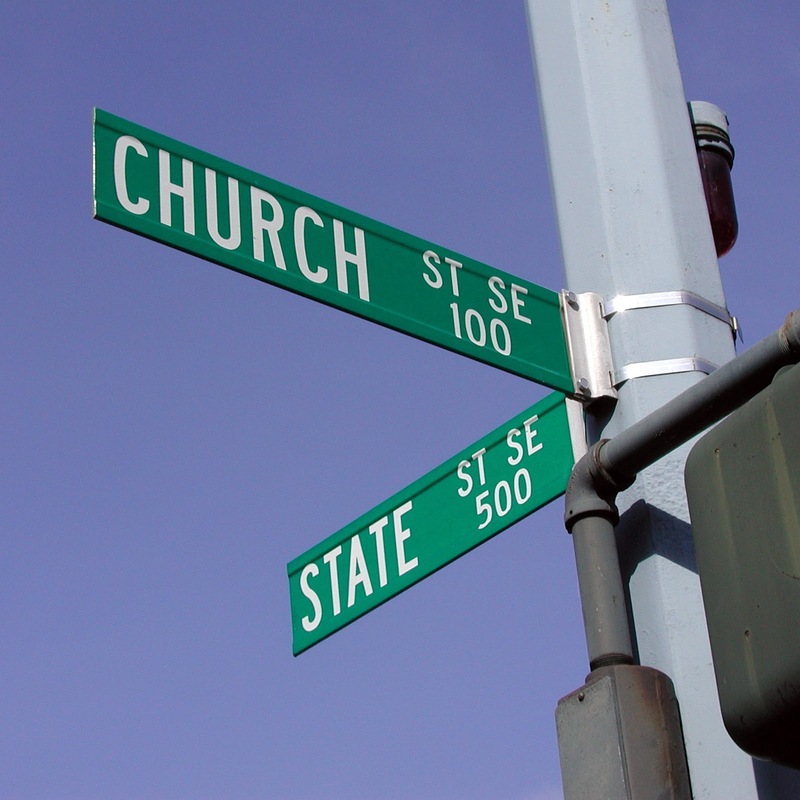 The phrase “Separation of Church and State” is not found at all in the Constitution contrary to popular belief. In fact it is found in a letter written by Thomas Jefferson who is credited to penning the Declaration of Independence. The founding fathers never intended for church and state to be completely separate they saw religion to be indispensable to the moral foundation of the nation they were creating. What the Constitution says in the first amendment is that “Congress shall make no law respecting an establishment of religion, or prohibiting the free exercise thereof.” The founding fathers wanted to avoid what King George had previously done by combining government with the church. It’s important to read the Declaration of Independence and Constitution for yourself.